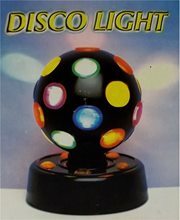 Disco Multi Light.Includes: One 7" Disco Multi Light.Dimensions: Approximately 7" Tall. 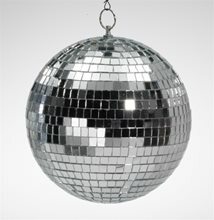 *Disco Ball Not Included. Accessories Sold Separately.CAUTION!! 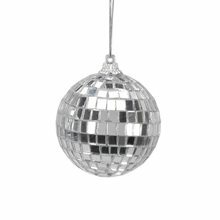 : Always operate the disco light on a flat, firm, stationary surface, and at room temperature. Do not operate on a warm surface. Keep out of reach of children and animals. Avoid using unit for more than 4 hours continuously. 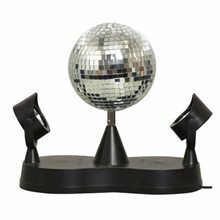 For indoor use only.Complete your celebration decor with this awesome Disco Multi Light! Sure to get everyone dancing and having a good time, Great for graduations, birthdays, new years and just about any other holiday you can think of!Made in China.